I would like to thank you all for your cooperation and support in 2012. 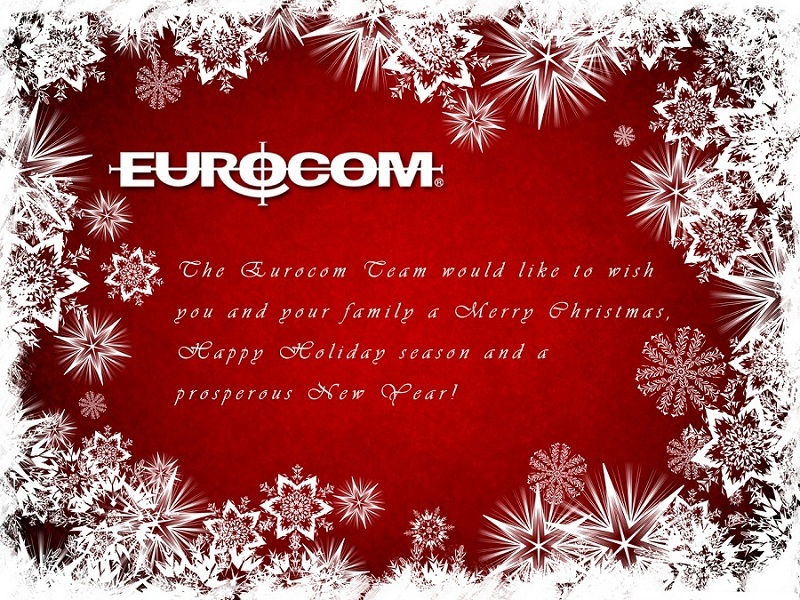 All of us at Eurocom wish you a safe and happy holiday season and a prosperous new year! In 2013 I hope that we can continue to work together to reach great possibilities. In the new year, Eurocom has many exciting new products planned so stay tuned! In 2012, we continued to push the boundaries of what is possible in a mobile form factor. We launched the innovative EUROCOM Scorpius to rave reviews before we launched the ground breaking EUROCOM Panther 4.0. We will continue to strive to offer our customers as many configuration options as possible while supporting existing customers with excellent support and upgrades. I hope 2012 was a successful year for you and 2013 is even better. All our best to you in the new year!